Specialised Treatment — This varies with each person. Can treat ageing, pigmentation, sensitivity, hydration or congestion. Recommended as a course of six treatments, these can result in clearer, brighter skin, lessening of pigmentation, lessening of breakouts and scarring. This is a half hour treatment, and if you take the 6 treatments, then the 7th treatment is free. An intense treatment for the delicate eye area. Helps with fine lines, puffiness and dark circles. 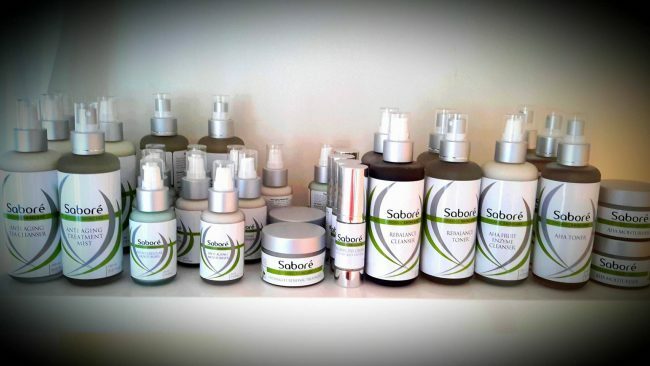 All our Facials and treatments are done using Sabore Products. 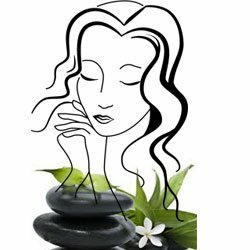 These organic natural skincare products contain high strength Vitamin C, Retinol, AHA and BHA among other things. These products can be used with confidence and the knowledge that they will produce the best possible results.